Babies often need pacifiers to keep in their mouth when are not being fed with milk. So the product must be according to the baby's requirements. 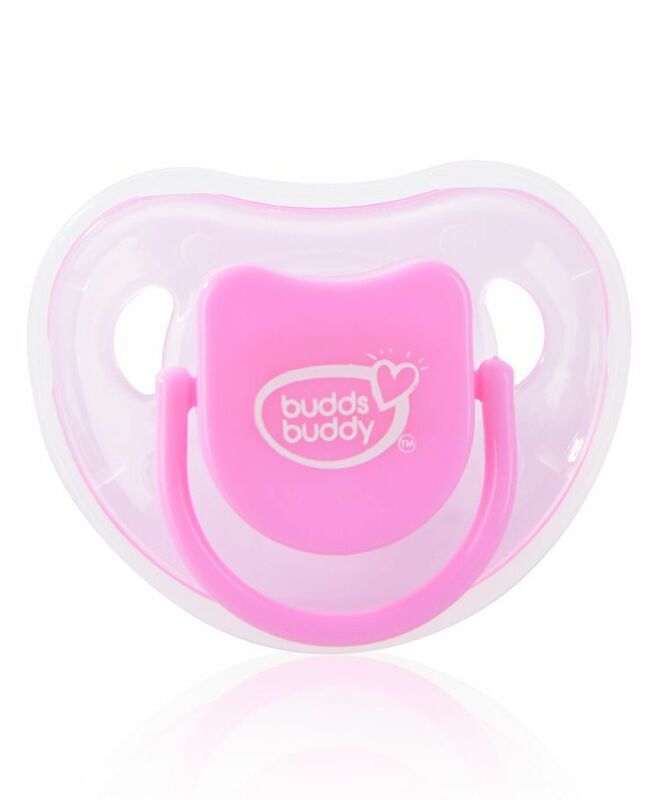 Buddsbuddy brings innovatively designed baby pacifiers, which provides your baby a perfect oral stimulation.